Pet rivalries are real. So, when a bouncy, barky dog and an evil genius guinea pig move into the same house, things are going to get HAIRY. 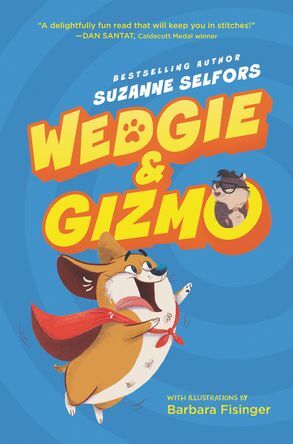 Fans of Stick Dog and My Big Fat Zombie Goldfish will love Suzanne Selfors’s hilarious new illustrated series about the growing pains of blended families and the secret rivalry of pets. But Gizmo does not want to share his loyal human servant with a rump-sniffing beast! He does not want to live in a pink Barbie Playhouse. Or to be kissed and hugged by the girl human. Gizmo is an evil genius. He wants to take over the world and make all humans feel his wrath. But first he must destroy his archenemy, Wedgie, once and for all! 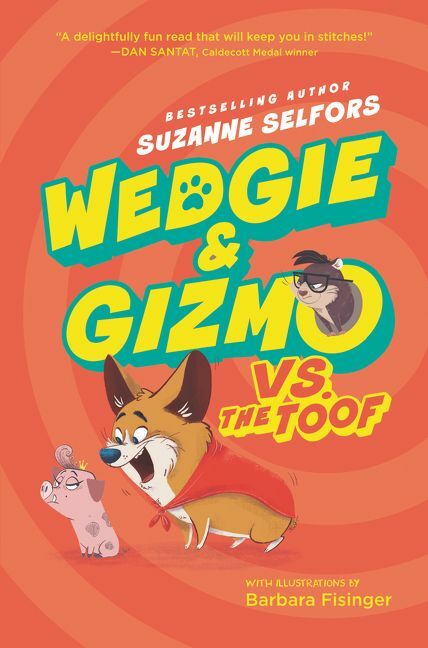 Get an inside look at the secret rivalry of pets!